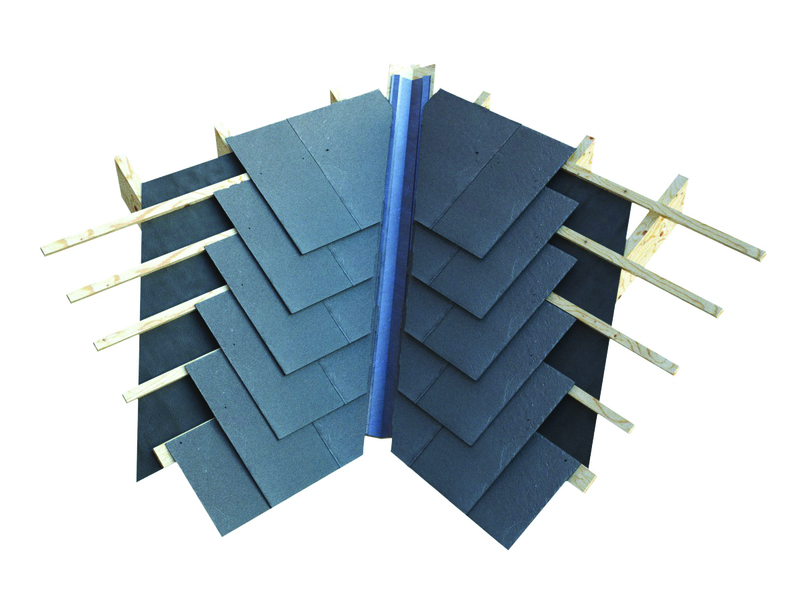 This post provides some simple advice for the natural slate good practice in the design of ridges, valleys, eaves, verges and hips. 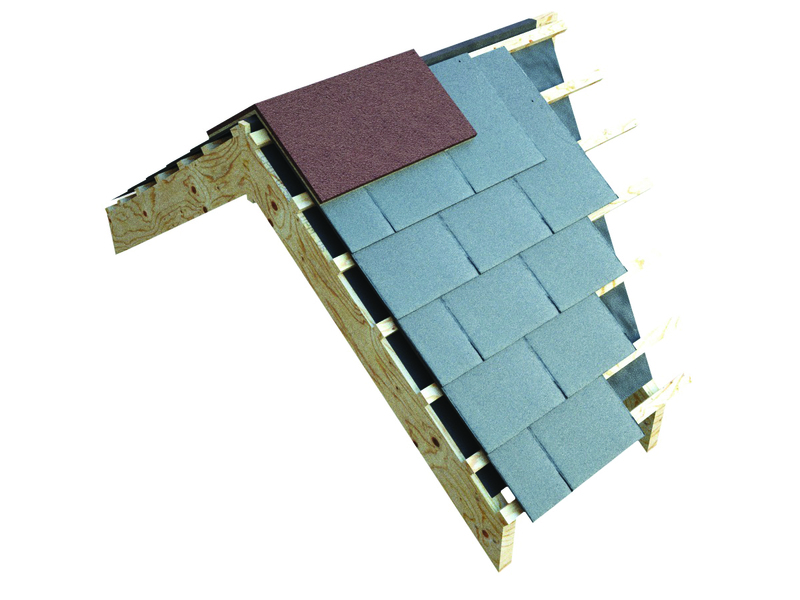 The under eaves slate is laid with the dressed edge face down and projecting into the gutter. 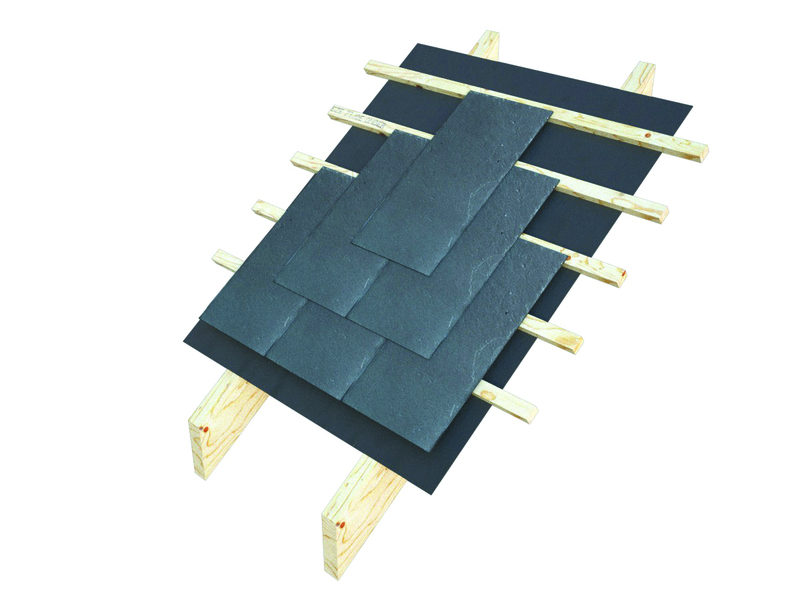 The eaves course slates are installed dressed edge face up with the tail aligned to the under eave slate. 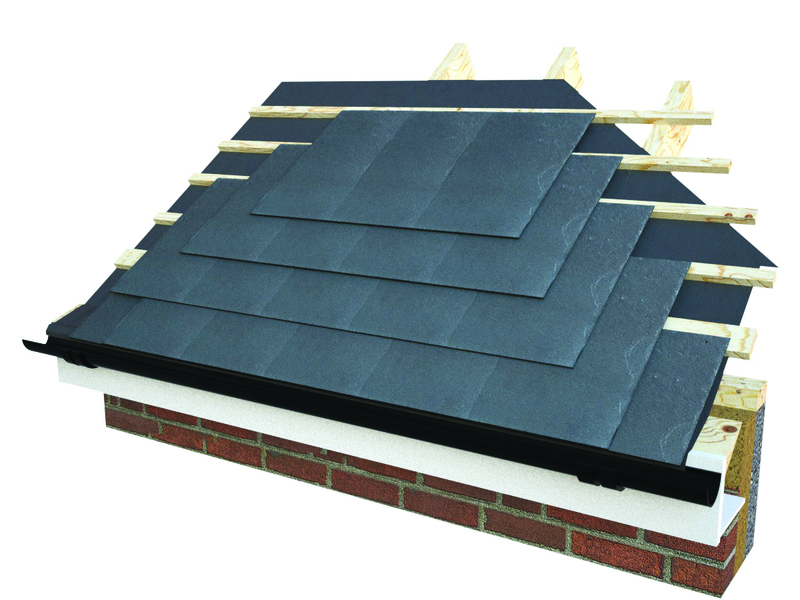 The slate should extend 50mm over fascia or to centre of gutter. 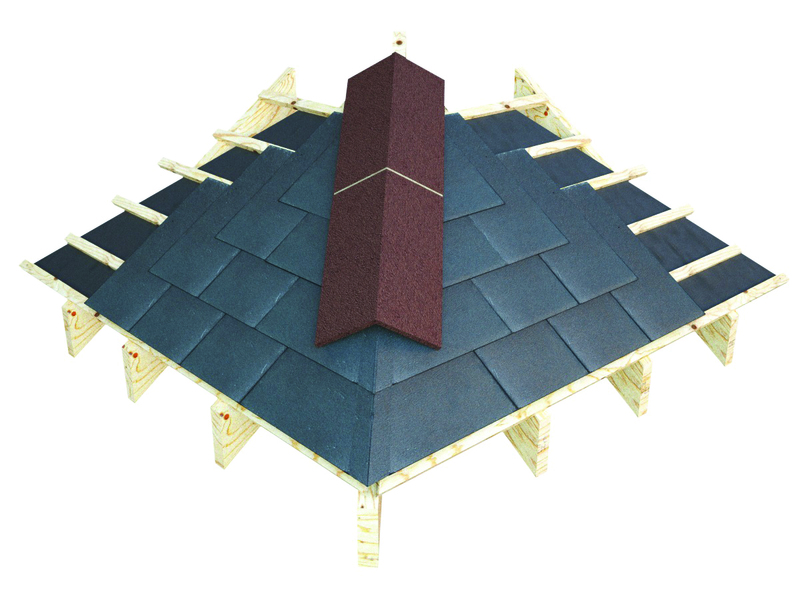 Need help designing your slate roof? 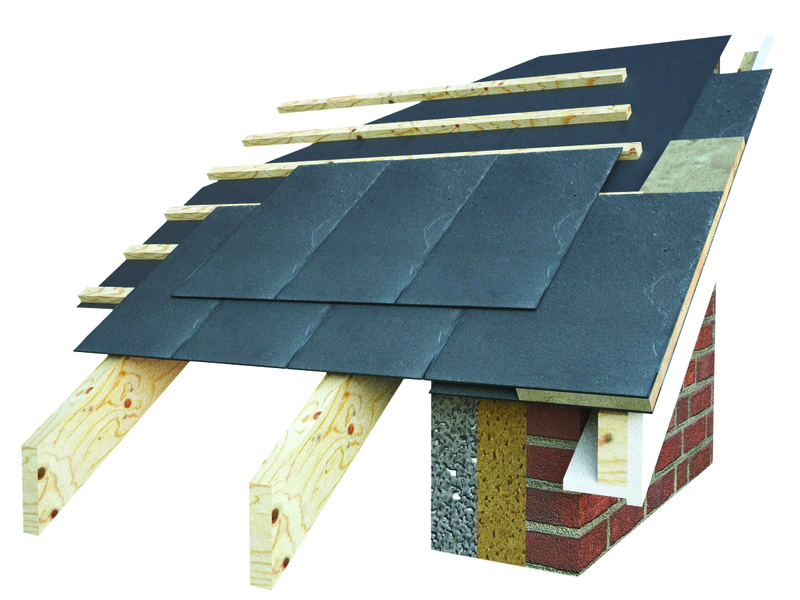 We provide a free bespoke specification service for your project and can provide details. 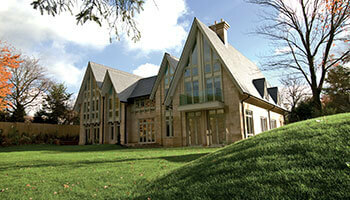 Find out more about our Natural Slate Specification and Support Service.